The reputation of the AudioCap Theta speaks for itself with its warm full sound. 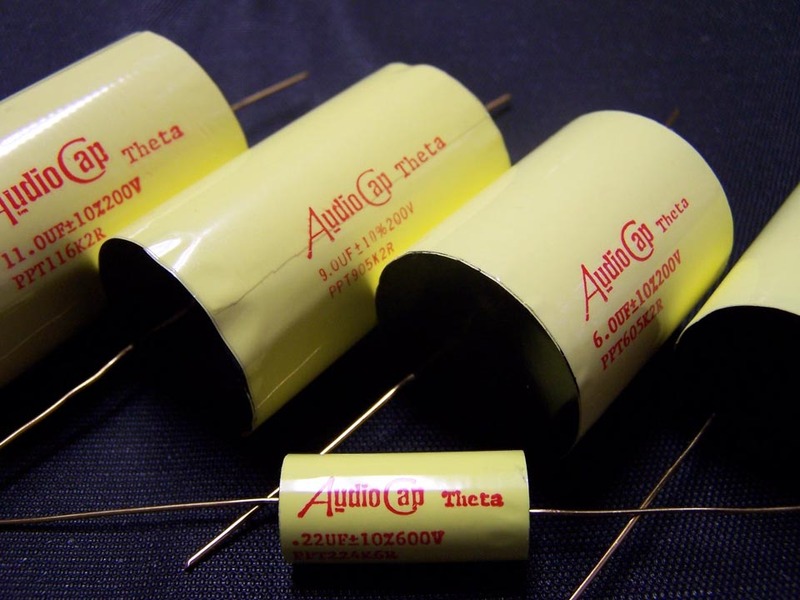 The Theta is Polypropylene film and Tin foil, and as with all AudioCaps the Theta has Gold plated OFHC leads. The high purity of these leads makes for a very soft and delicate construction. Great care should be taken in order to avoid excessive bending or loading of the leads. Tolerance is listed as 10%.